Problem: Our industry suffers from lack of consistency. Clean and polish entry glass doors. 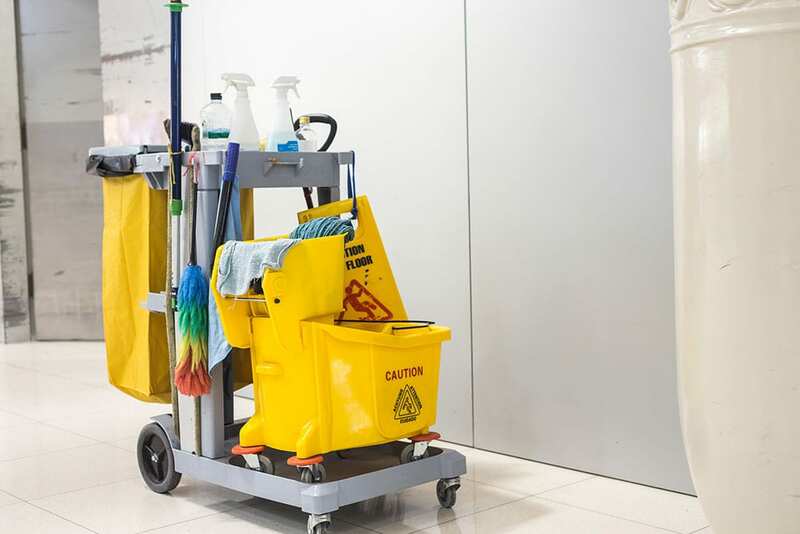 Sweep and mop all hard surface flooring with a disinfectant. Wipe down all horizontal surfaces such as, table and counter tops with a disinfectant. Wipe down break room appliances and vending machines. Trash will be emptied each service and liners replaced as needed. Regular high dusting to remove dust and cobwebs. Restrooms will be completely disinfected and sanitized. Met with one of the Head guys today and Jill, office manager. They’re not happy with the current cleaning company and wanted to sit down to review our proposal. They mentioned how impressed they are with our detailed cleaning specifications and all of the information included with our proposals. They would like to move forward with the cleaning contract. I’ll be meeting Andy, Grounds Manager next week. He was not feeling well today so couldn’t make it to our meeting. Part of our solution is to use detailed checklists and a hands-on training course to ensure clear, and basic guidelines for consistently high quality service to our clients.